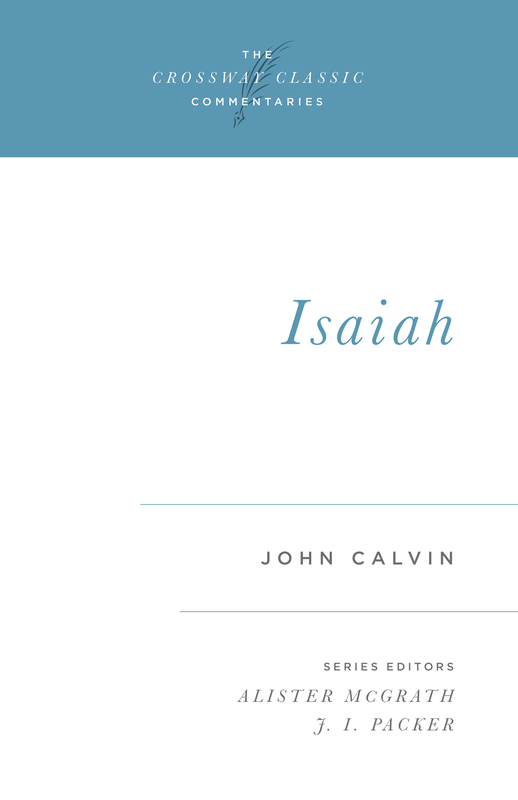 Isaiah is widely considered the deepest, richest, and most theologically significant book in the Old Testament. 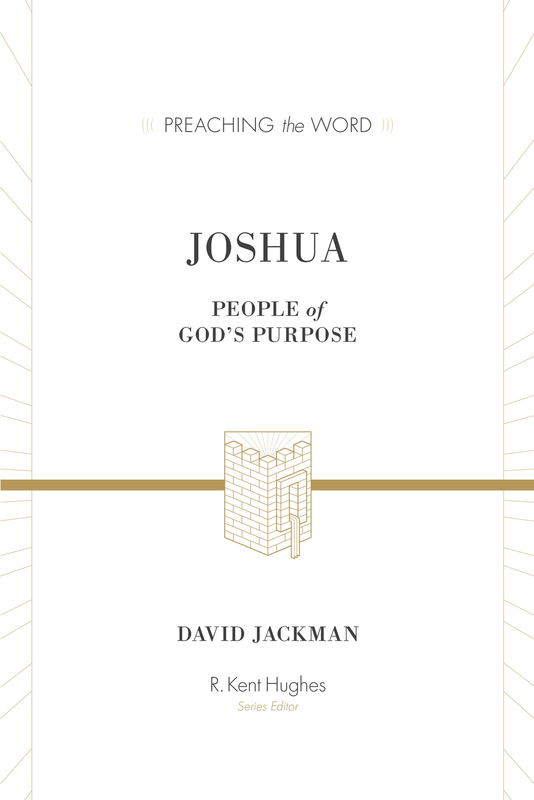 It is, without question, a profound statement by God about his own sovereignty and majesty spoken through his chosen spokesman, the prophet Isaiah. 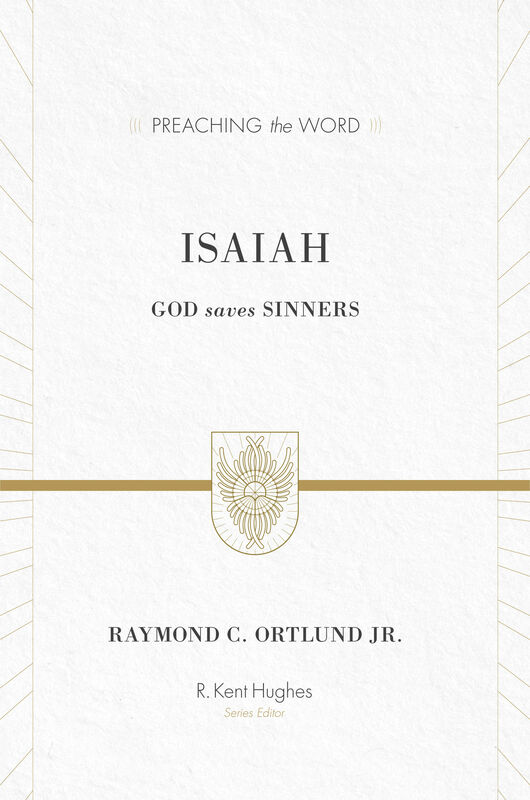 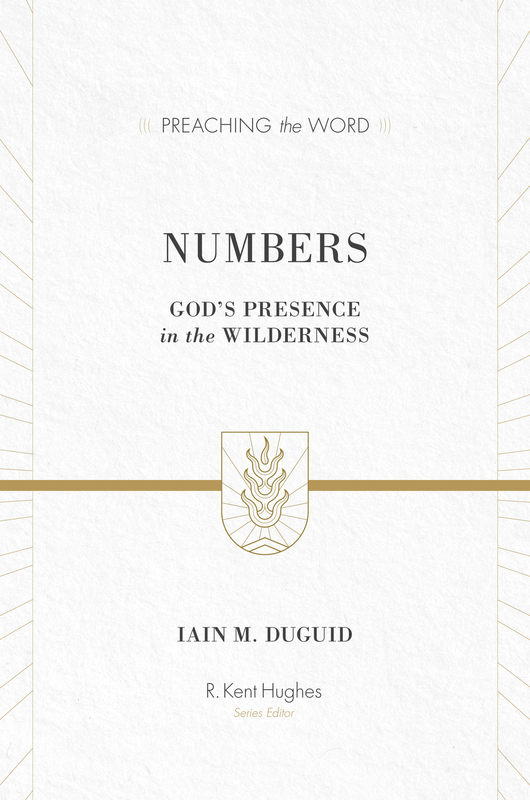 In this expository commentary on the book of Isaiah, Raymond C. Ortlund, Jr., argues that Isaiah imparts a single vision of God throughout all sixty-six chapters. 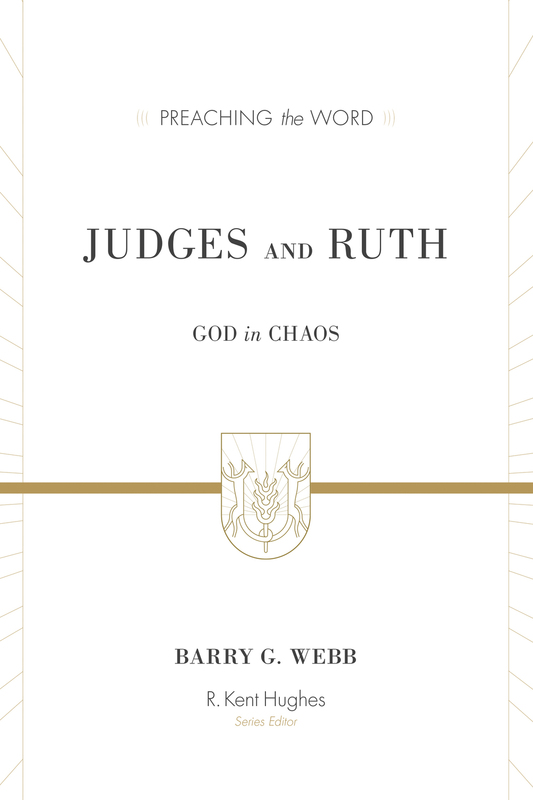 It is a unified, woven whole presenting God's revelation of himself to mankind, breaking through our pretense and clashing "with our intuitive sense of things." 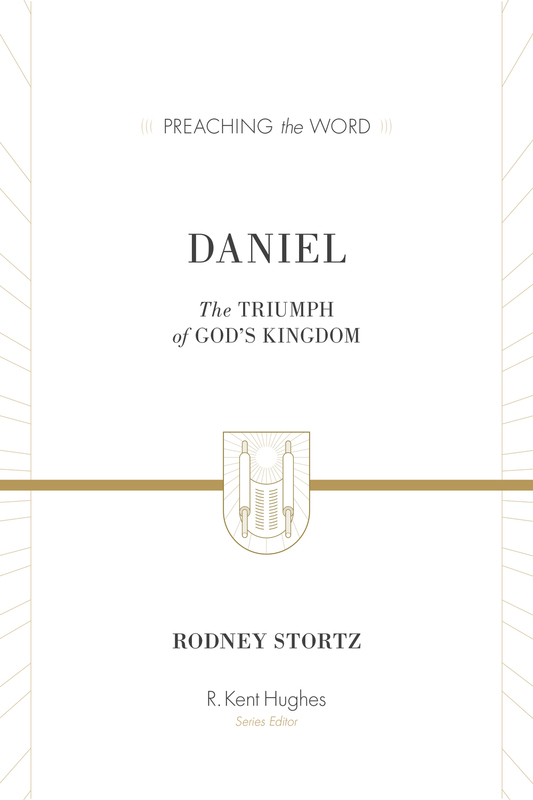 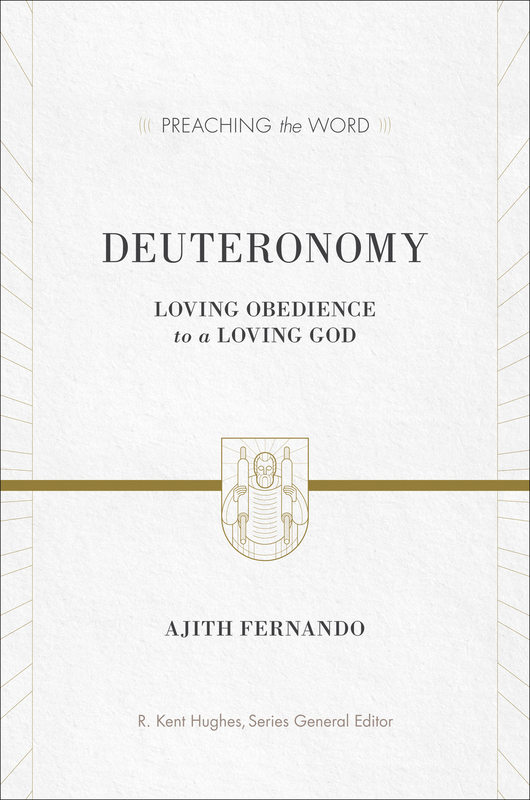 Ortlund makes a point of man's uninterest in God and his unfailing inclination to disbelief, and thus the need for God to "interrupt our familiar ways of thinking." 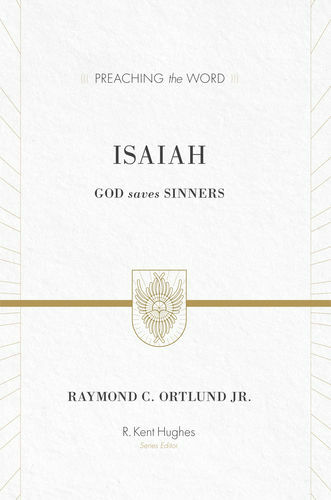 The emphasis of this addition to the Preaching the Word series is this: God saves sinners. 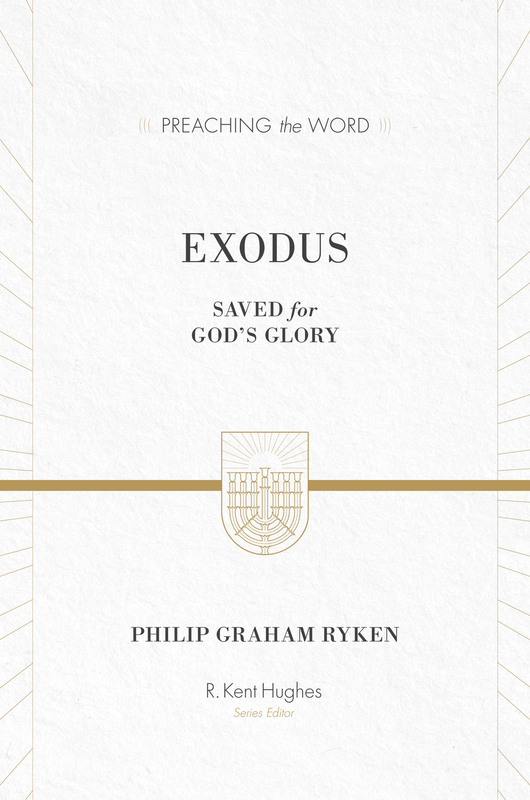 He saves them willfully and powerfully and needs no help from us, presenting himself in all his unmistakable glory. 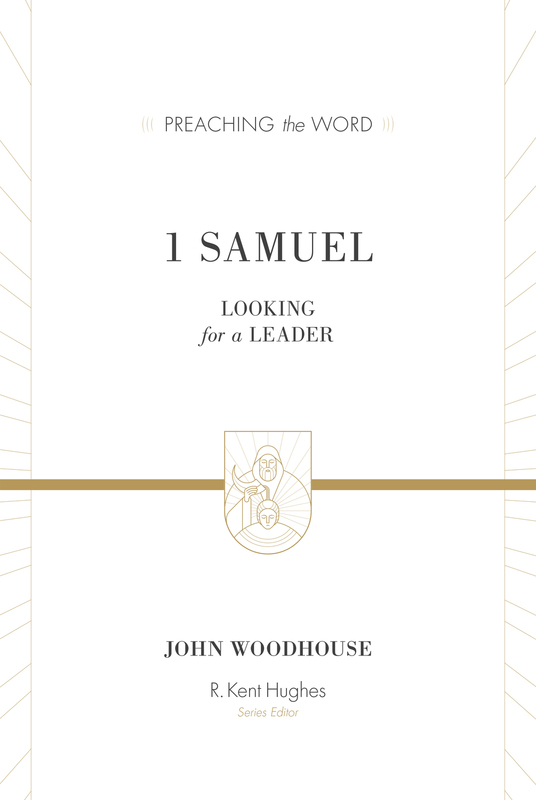 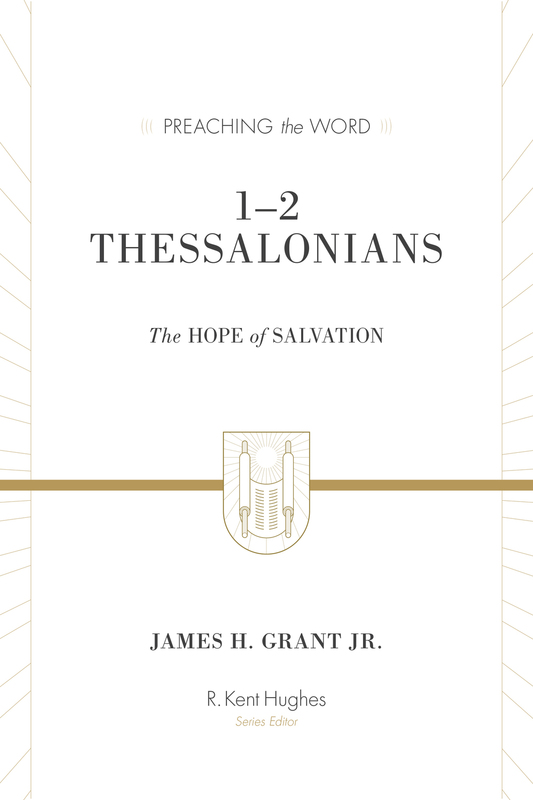 The message of Isaiah, shown thoroughly and thoughtfully in this commentary, will reignite a passion for the glory of God in the hearts of believers and will present that glory clearly and potently to those who have yet to be brought to saving faith. 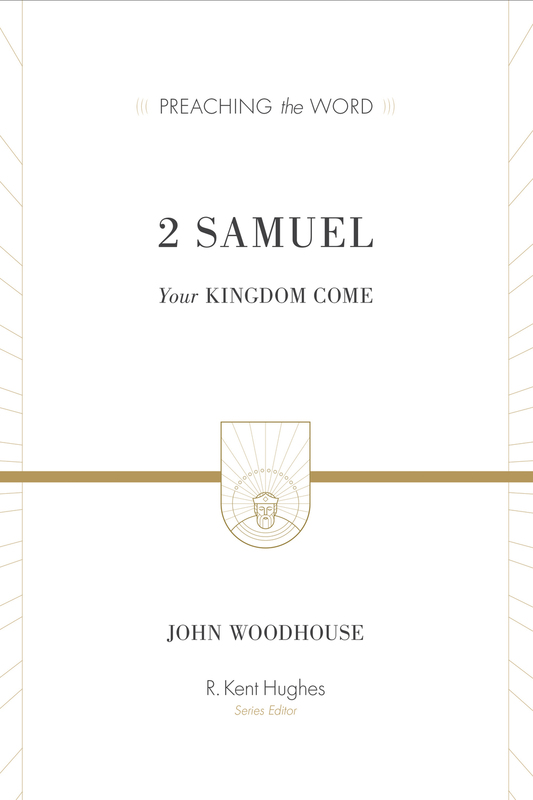 Part of the Preaching the Word series. 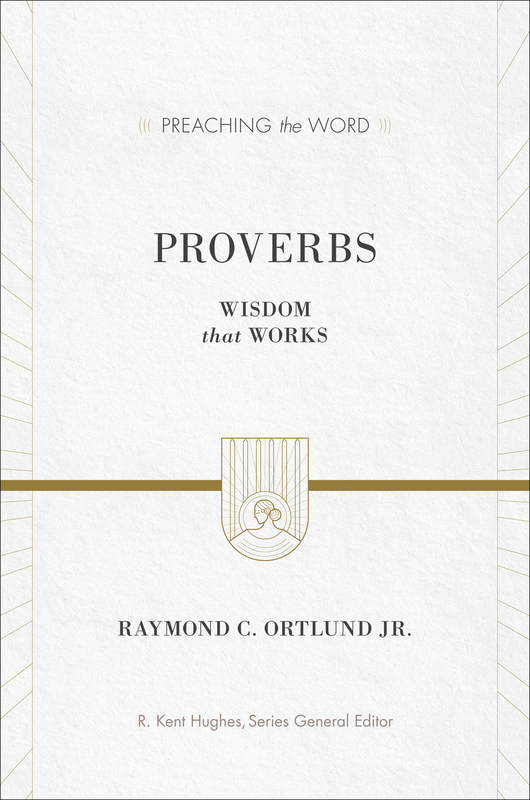 Raymond C. Ortlund Jr. is the pastor of Immanuel Church in Nashville, Tennessee. 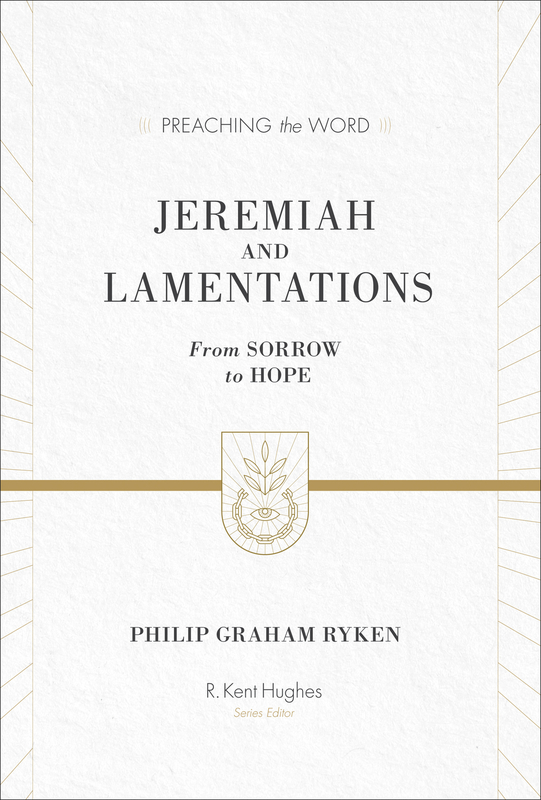 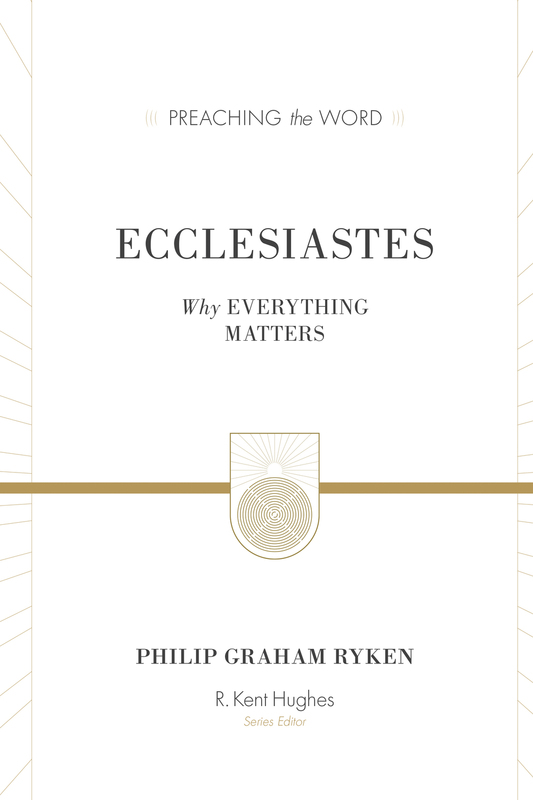 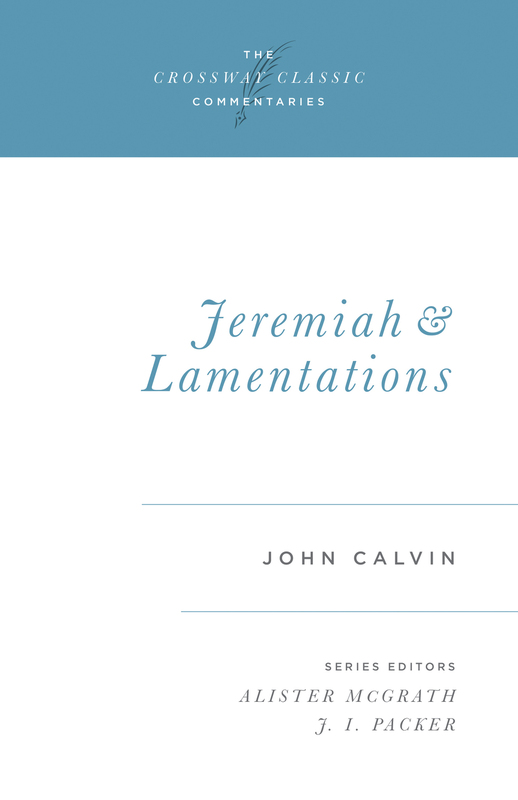 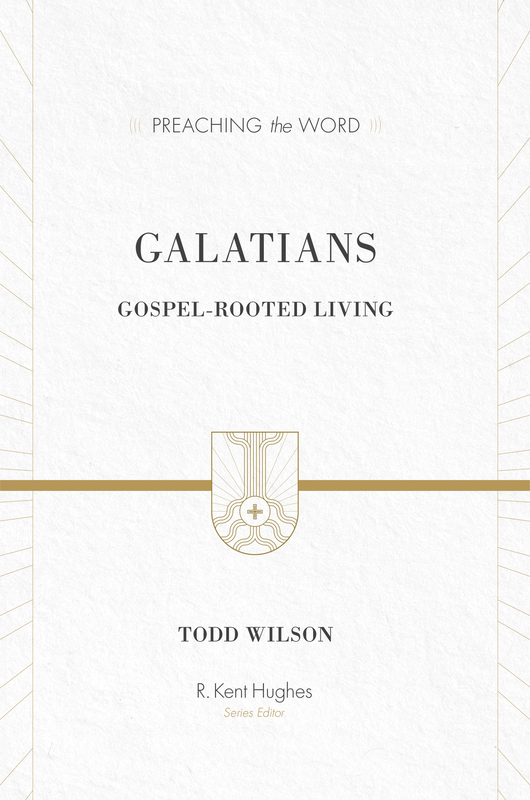 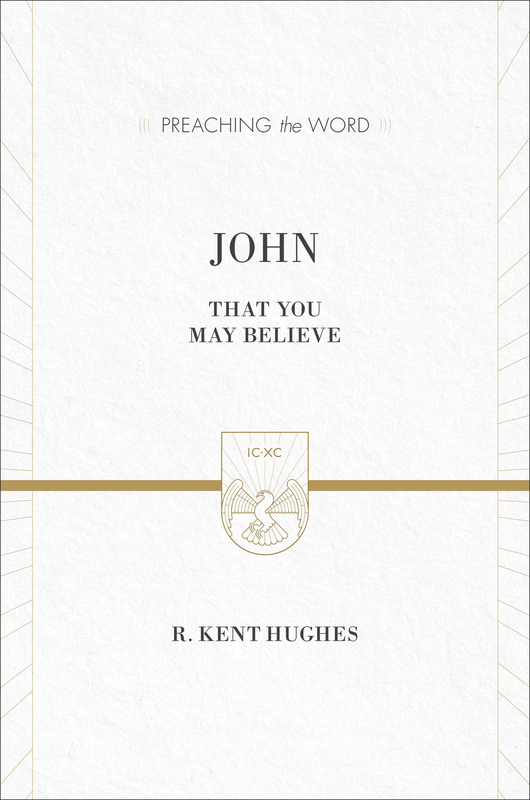 He is the author of several books, including the Preaching the Word commentary on Isaiah, as well as a contributor to the ESV Study Bible. 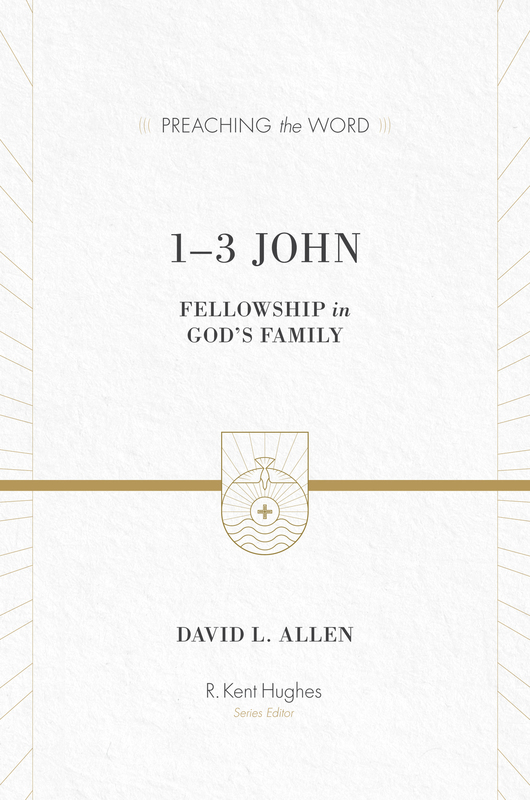 He and his wife, Jani, have four children. 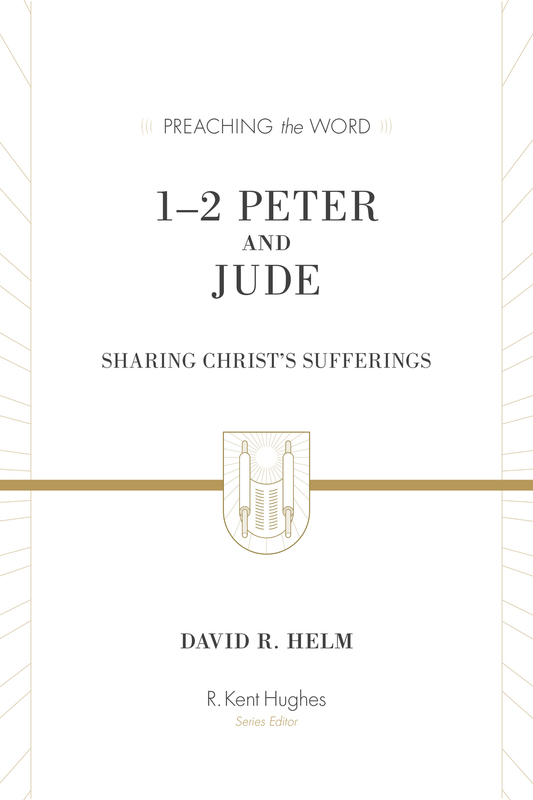 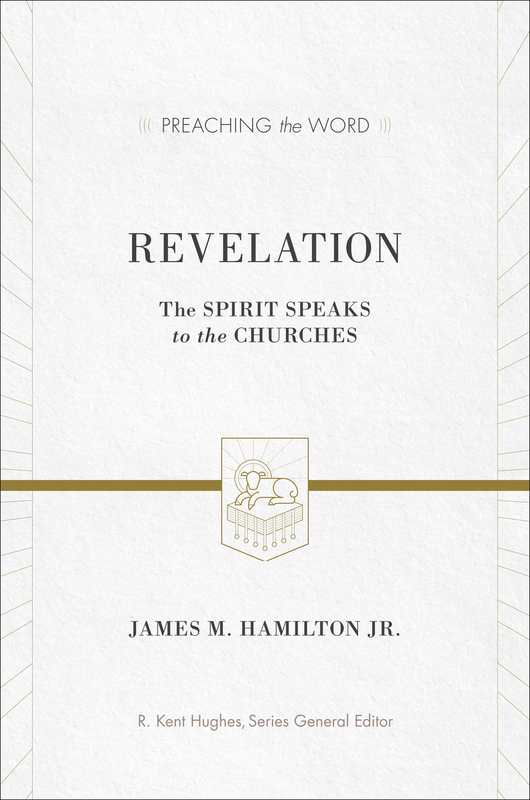 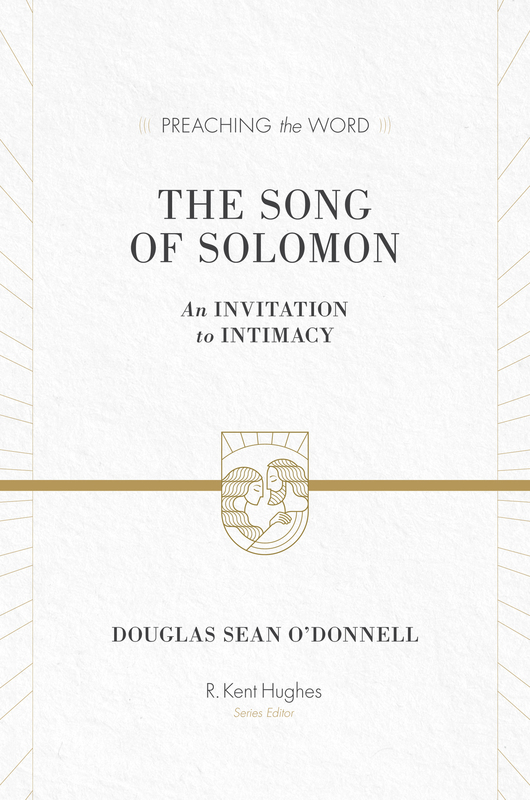 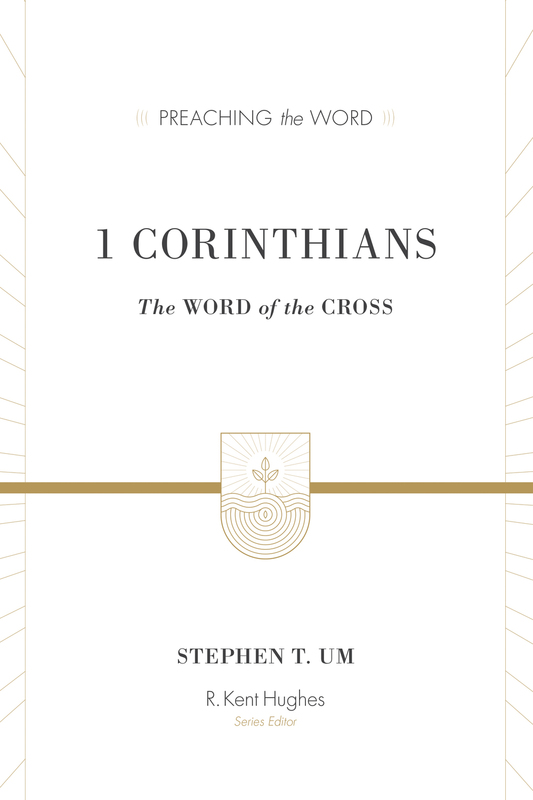 "The single best resource for faithful biblical exposition available today. 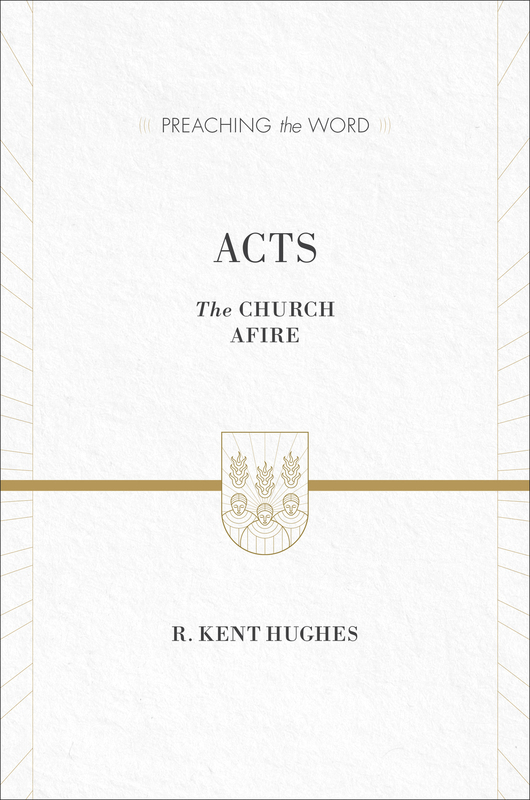 A great boon for genuine reformation!" 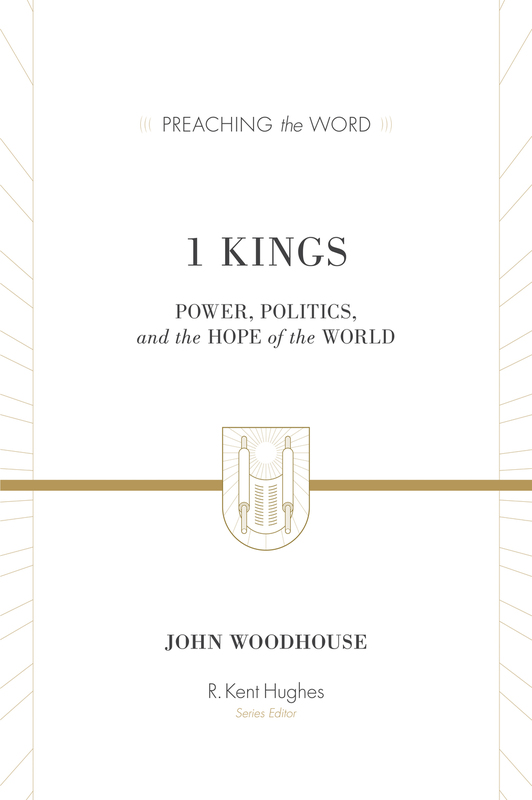 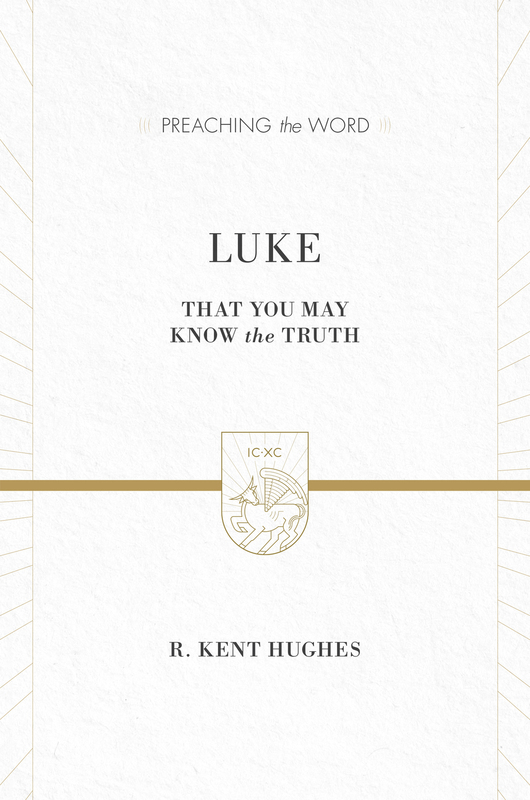 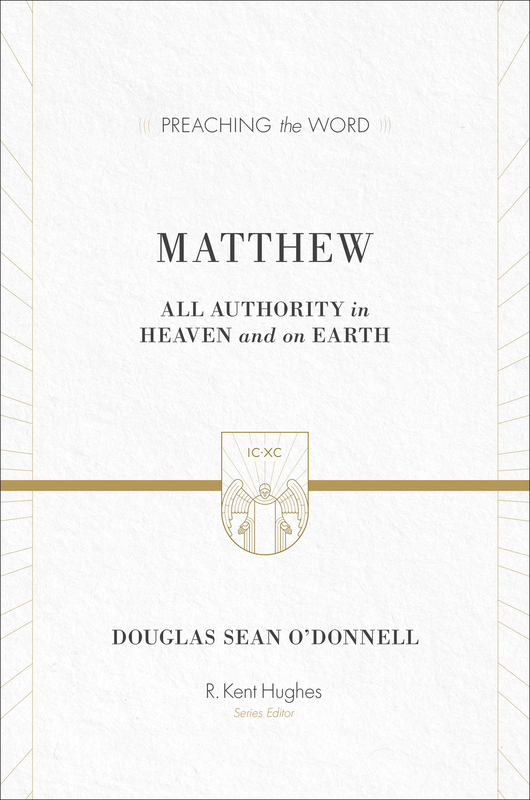 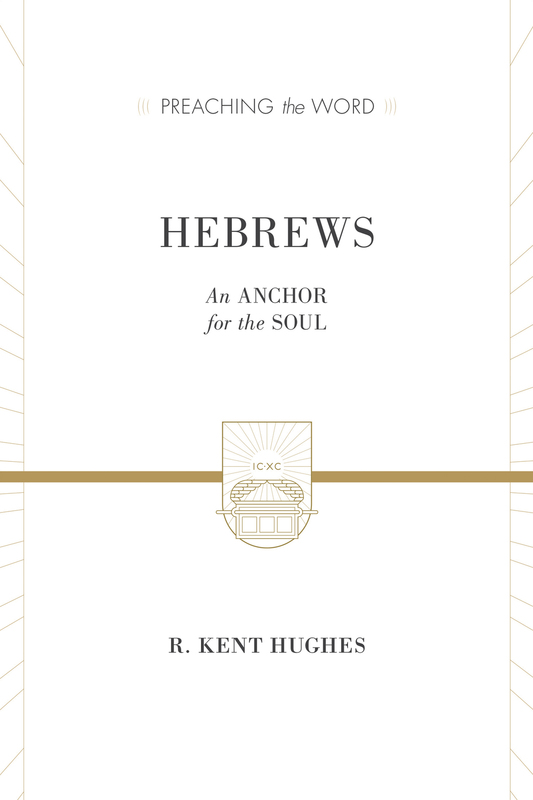 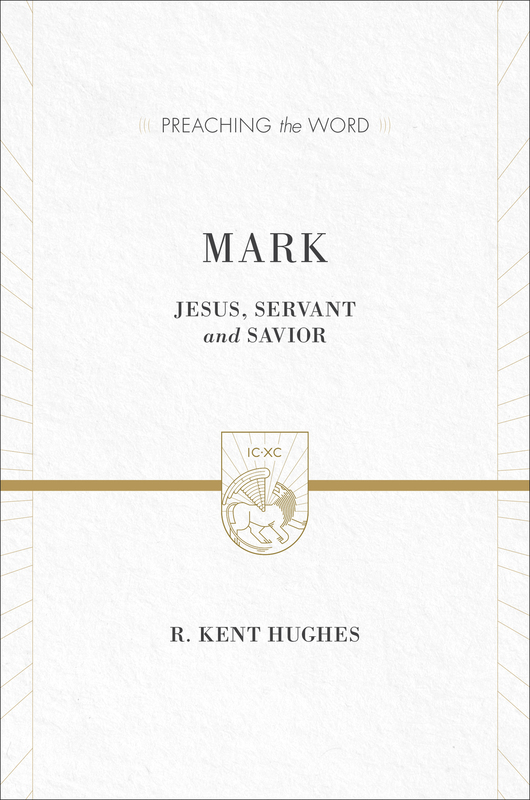 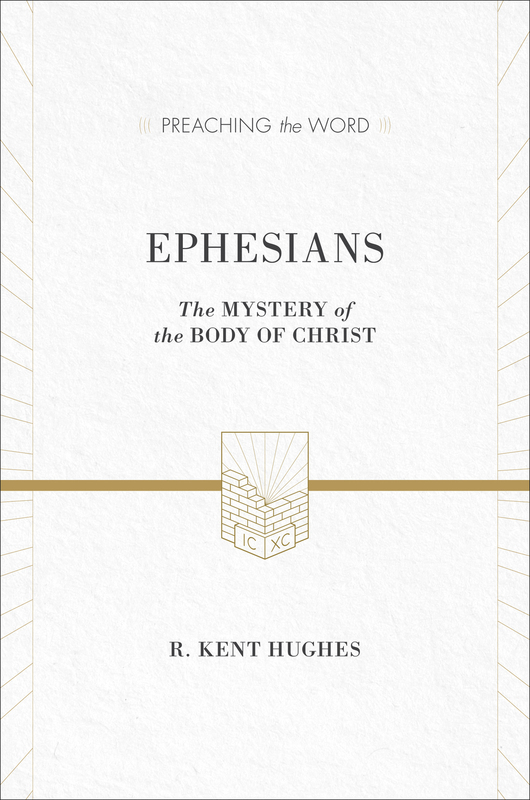 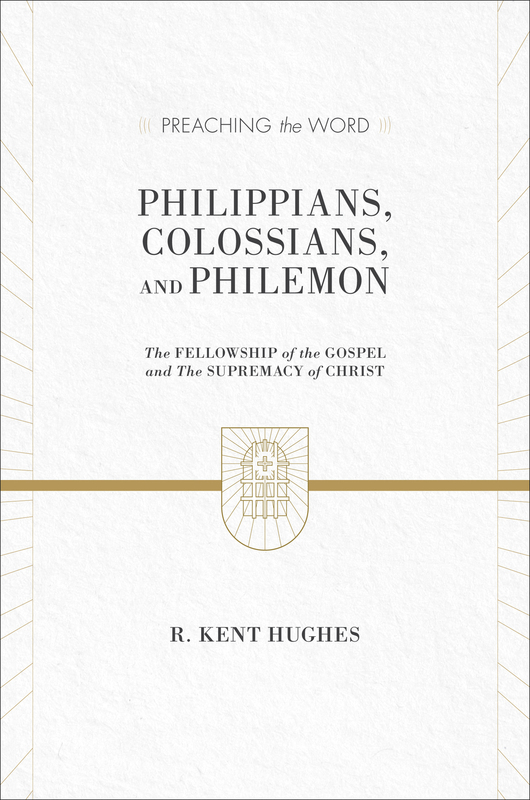 "For this outstanding series of expository commentaries, Kent Hughes has assembled a team of unusually gifted scholar-preachers. 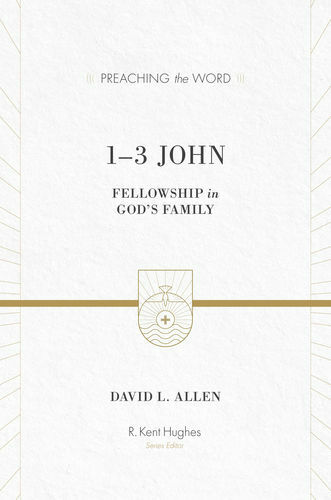 The series will be widely used and much sought after." 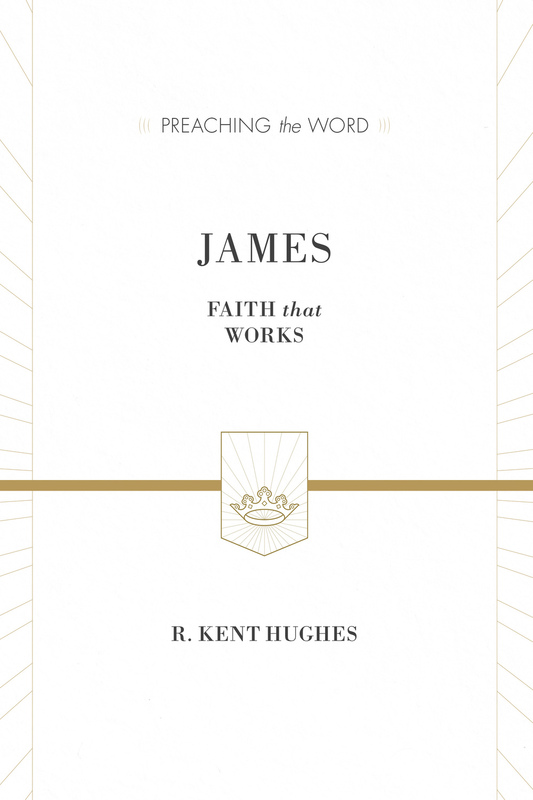 "The Preaching the Word commentary series is one of my favorites. 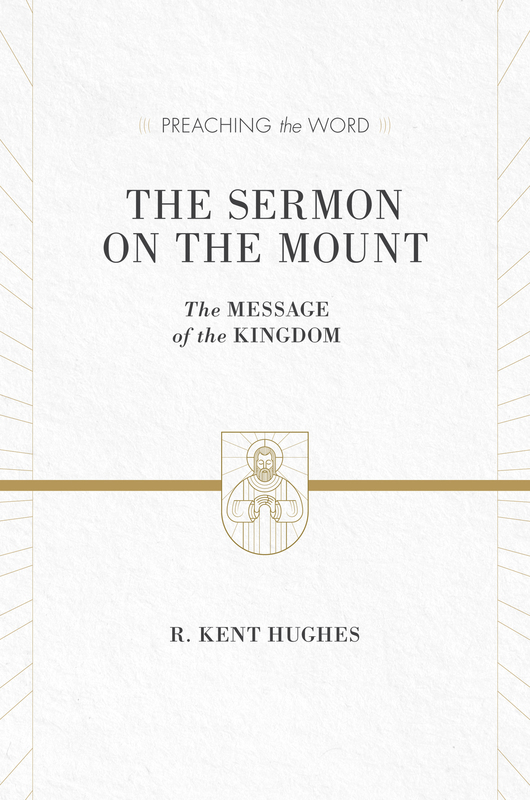 The focus upon explaining a text with preaching it as the goal makes the series resonate with the priorities of the pulpit. 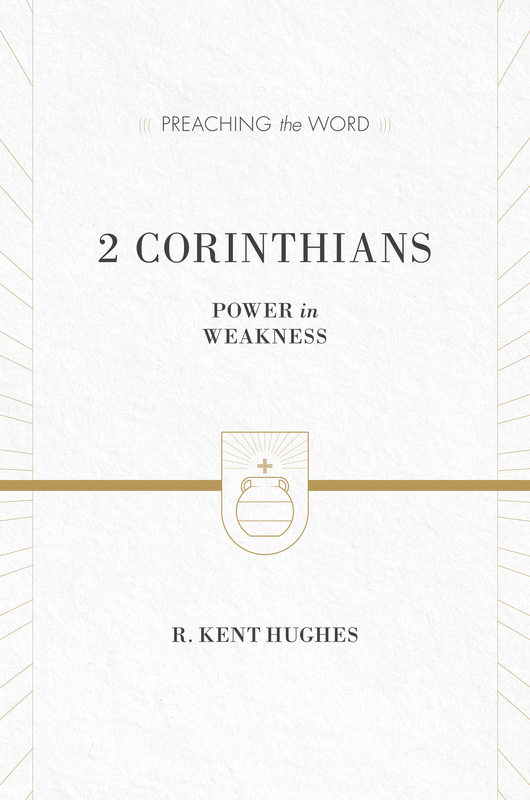 No academic aloofness here, but down-to-earth, preacher-to-preacher meat for God's people." 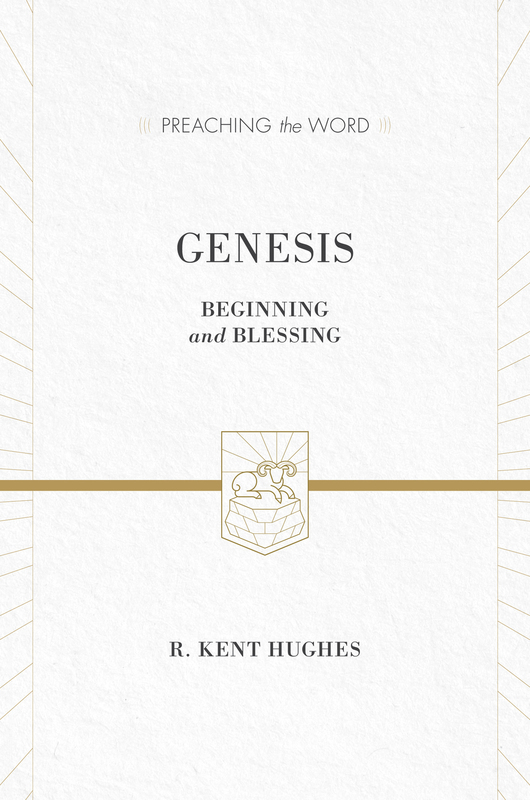 "I'm delighted to endorse the philosophy behind the series edited by my friend Kent Hughes. 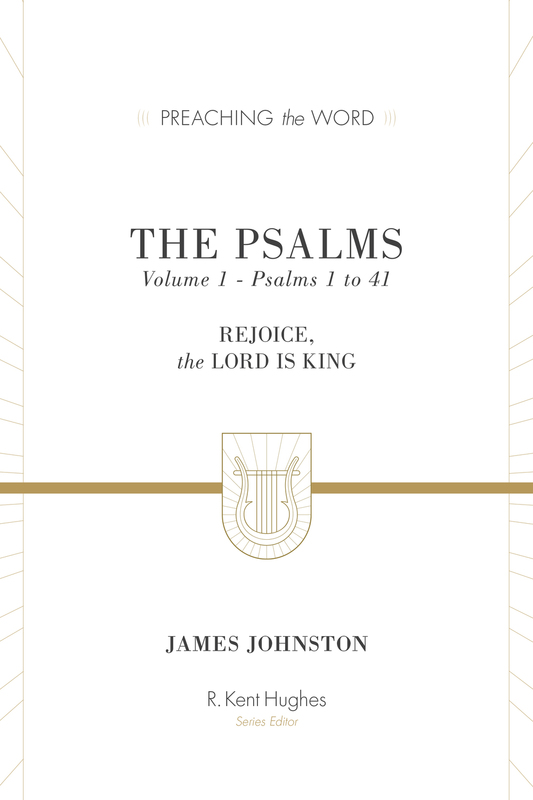 Here sounds out the voice not of the scholar in the study but of the scholar in the pulpit. 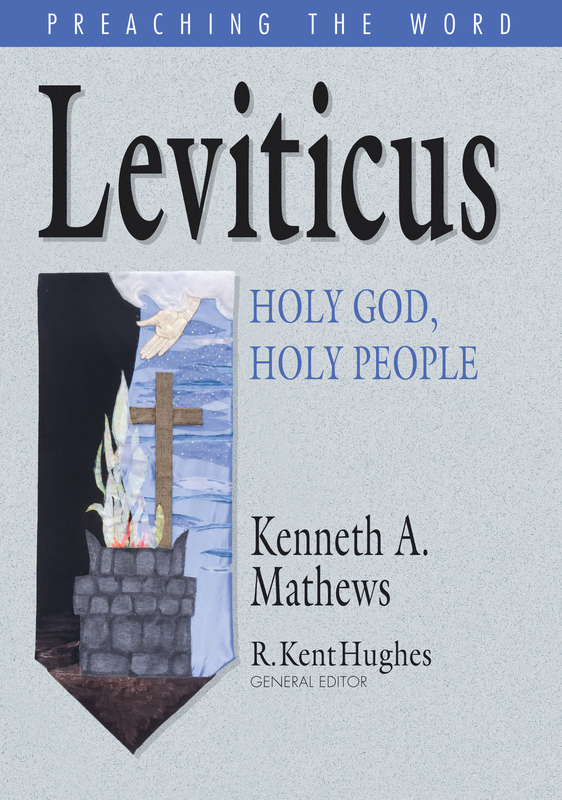 The authors are all able teachers who regularly expound God's living Word to his people. 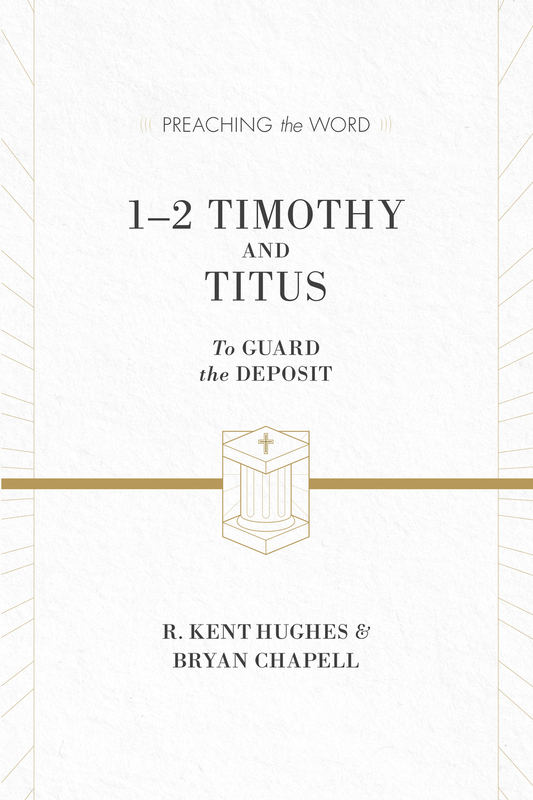 May this rich material give us 'patterns of preaching' that will not only feed the flock, but, by God's grace, change the church."